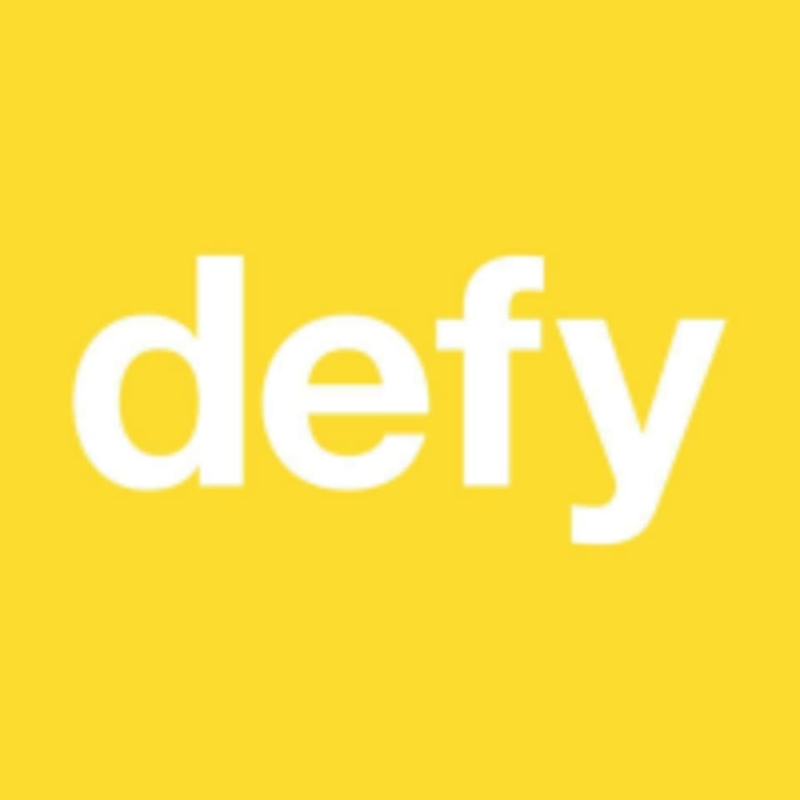 Start taking classes at Defy Pilates - Bellaire and other studios! Defy Pilates is a fusion, pilates studio located in Bellaire, TX. The 50 minute workout is an insanely fun, sweat inducing routine that'll leave your muscles shaking, heart pounding and face smiling. Our crew of instructors is comprised of some of Houston's best, most inspiring and energetic men and women. Please make sure to bring lots of good vibes, an open mind and grip socks if you don't like being barefoot. Above all else, don't forget your water bottle. Defy Pilates is located at 4900 Bissonnet Street in Bellaire, Texas. My mom and I both love Vanessa at Defy. She can adjust the level of difficulty so easily and makes everyone feel welcome. She’s the best! I really enjoyed this class. I don’t go often but when I do I feel the burn and I do get a good sweat. Definitely worth trying! The teacher was pretty good at explaining and offering me options to do the exercises since it was my first time doing Pilates with the machine. Loved today’s class. Everything was challenging in the best way. So good and so hard! Great full body work out with really good cues and music! I love Taylor and her energy! Love Taylor and love defy! I appreciated the corrections! Good music too!